We are extremely looking forward to exhibiting in this year’s Petworth Art and Antiques fair. The famous National Trust property in the picturesque market town of Petworth has proven an ideal venue, attracting thousands of eager visitors, and The Petworth Park Antiques & Fine Art Fair now has 60 exhibitors, predominantly members of BADA and LAPADA The Association of Art & Antiques Dealers. We are thrilled to be exhibiting at this year’s LAPADA art and antiques fair held in Berkeley Square, Mayfair, London from 13th - 18th September 2019. We are extremely excited to announce that we are exhibiting for the very first time at Battersea Decorative Fair this April. Collaborating with the very talented upholsterer Sophie Bamber from Clou and Antidote and the brilliant ceramicist Wendy Farley, we will be showcasing a bright and bold collection of interior decor under the banner of ‘Ottocento Interiors’, for a further look at what we will have on show please visit ‘www.ottocentointeriors.co.uk. We very much look forward to seeing you there! We are excited to be part of the BADA art fair again in Duke of York Square, Chelsea, London on 20th March 2019. The event offers collectors, curators, art professionals and interior designers from across the world, the chance to meet BADA dealers and benefit from their extensive expertise and purchase exceptional pieces of traditional, modern and contemporary art and antiques. The fair will feature more than 5,000 objects from 100 of the world’s leading specialists, BADA 2019 offers an unrivalled celebration of excellence in the fields of fine art, design and antiques, with works on display spanning ancient antiquity to modern and contemporary. All BADA exhibitors are members of the British Antique Dealers’ Association, which has set the standard for the fine art and antiques for more than 100 years. For more information visit BADA.org. Ottocento was elected to become a BADA member as a result of our reputation for integrity, our wide knowledge of fine arts and the high quality of our stock. 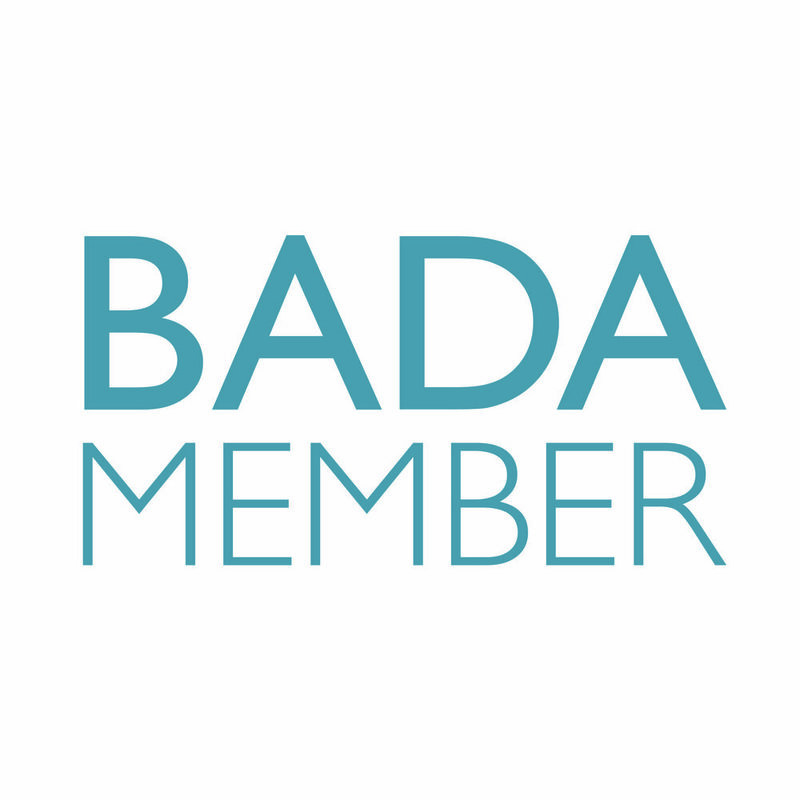 Our business standards and expertise are reviewed annually by BADA to ensure that we continue to adhere to their vigorously enforced code. We are very excited about being part of the first ever Connect Art Fair which will be held in the Mall Galleries, St. James on 29th January 2019. For your complimentary ticket to the event please click here. We are thrilled to be exhibiting at this years Art and Antiques Fair in Olympia. It will be open to the House and Gardens Festival in Olympia. The Art & Antiques Fair Olympia will run from 20 - 27 June. It is a key event in the global art and antiques calendar hosting 160 dealers showcasing a vast array of items from antiquity to the present day, with prices ranging from £100 to £1million. We are thrilled to be exhibiting at the BADA Art Fair, Duke of York Square, Kings Road, London from 14th - 20th March 2018. We will be at stand A66 and look forward to seeing you there. We are happy to announce that we will have a stand at Olympia's Winter November Art and Antique's Fair. For a complimentary ticket to the event please click here. We are looking forward to our autumn season of events starting with Goodwood Revival on the 9th September. It is the world's most celebrated historic motor racing event and is a return to the halcyon days of British motor racing. We will be showing our large range of rare and interesting vintage posters from the period. We are thrilled to be exhibiting a selection of our works of art at the Cowdray Brocante this year. The Country Brocante Summer Fair 2017 will be for two beautiful days in the stunning Sussex Countryside at the historic ruins at Cowdray, in Midhurst West Sussex. Immerse yourself in country living and country interiors, explore our stunning posters and works or art along with other stalls filled with decorative country interiors, antiques & vintage, garden inspirations and artisan food. Bring your family, enjoy local produce, artisan food, mindful stitching, food craft, demonstrations, country crafts. Look forward to seeing you there! We are super excited to be displaying our works of art on the inside of the VIP marquee at top American polo player, Nic Roldan's Inaugural U.K. Sunset Polo and Gatsby Party at Cowdray House on the 20th June with Rountree Tryon Gallery. It will be a fantastic event including Monty Roberts demonstrating his Join-up technique and Olympic gold medalist Nick Skelton making his polo debut with Nic Roldan. It really will be a fantastic event and we hope to see you there. For more information on tickets and time please go to www.nicroldan.com/events.